With just a few clicks, you can deploy the entire solution in less than an hour. The HX240c works alongside the rest of your Cisco UCS infrastructure so it’s simple to use with existing tools. The HX240c optimizes itself. It efficiently stores your data and always optimizes for performance. You don’t need to worry about running out of one resource while having too much of another. Ultimate flexibility creates infinite possibilities. The HX240c is ready for more applications, with the horsepower you need. No more network tuning to make it all work. It’s done automatically. 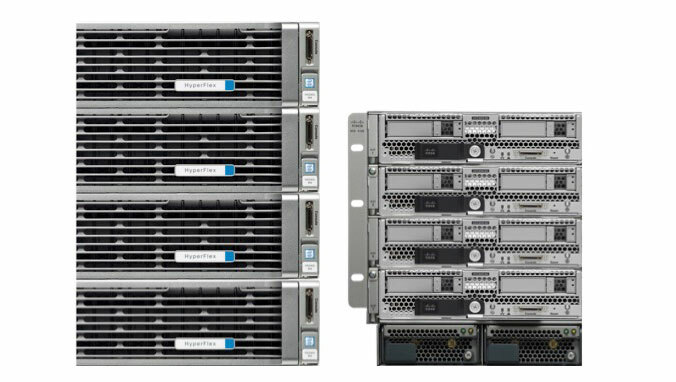 Learn the details of our HyperFlex HX Data Platform Software that powers Cisco HyperFlex.